I was drawn into the complexity and structure of God’s design. With form and function the large, small, or most inner pieces in creation have purpose. It is like a grand architecture that everything works and has this amazing functional design. 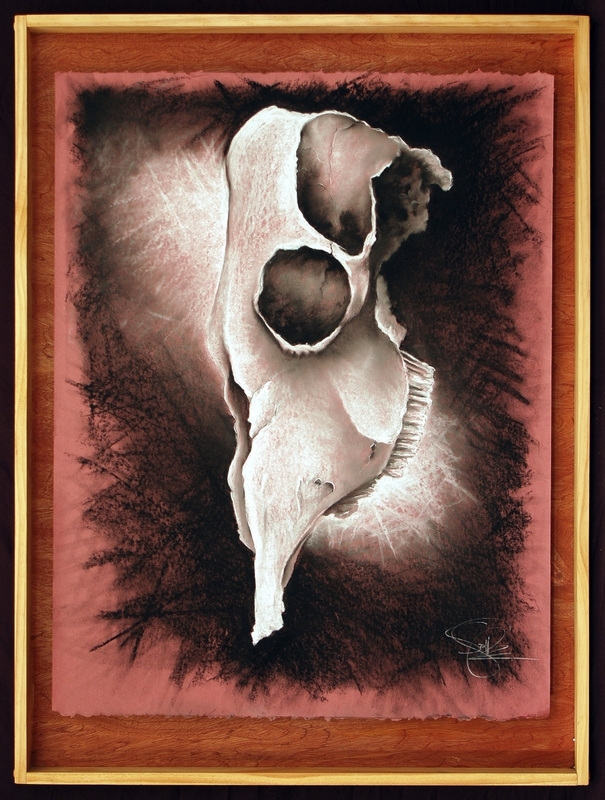 This series of large pastel on paper works explores in high detail the beauty in the structure in a single bone. Surprising but beautiful in their realism and starkness, it grabs you and pulls you into the structure and purpose found in everything.